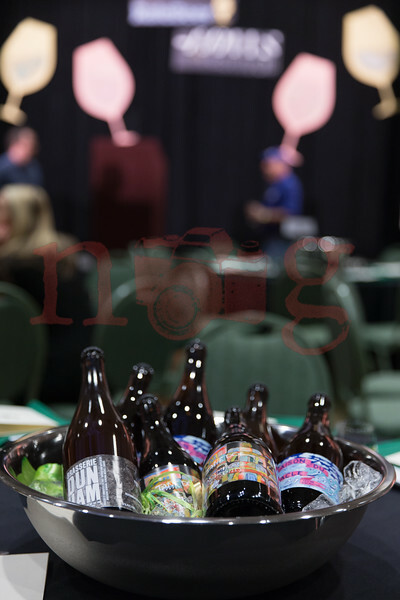 Images from the RateBeer Best Festival and Awards in Santa Rosa, CA. All images copyright Nicholas Gingold, 2016. Images purchased will not contain watermark. For commercial and media licensing please purchase the "commercial use" option through this gallery. For exclusive content please contact 949.375.3357 / NGingold@gmail.com.